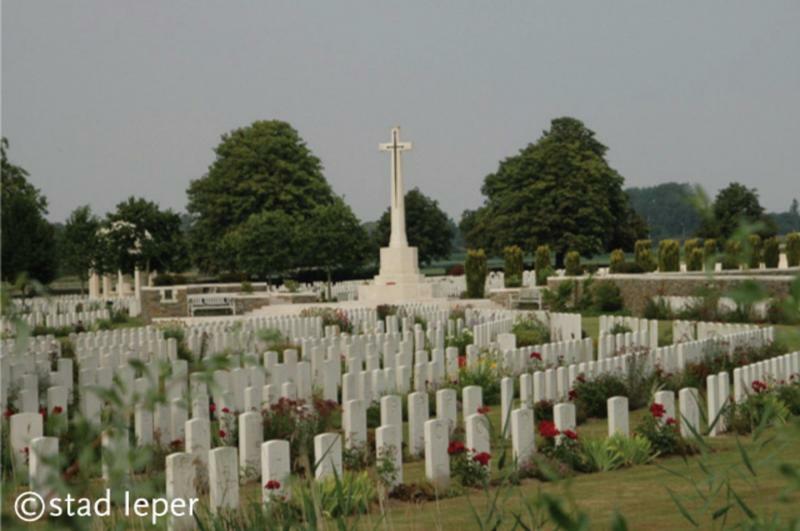 This cemetery, just outside Ieper, is one of the largest British cemeteries in the Westhoek. 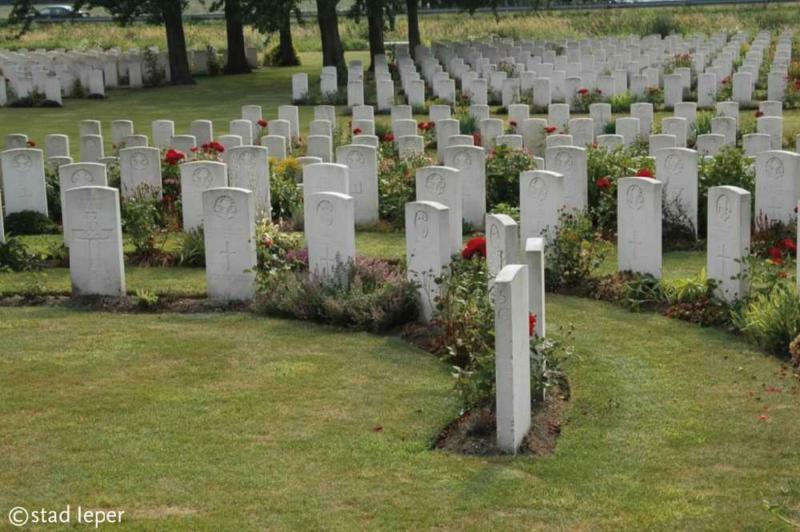 Bedford House Cemetery stands in what was once the park of Rosendael Castle, which the British troops renamed ‘Bedford House’ during the First World War. The castle served as a headquarters and as a medical aid post. Several small cemeteries were started in the castle grounds. 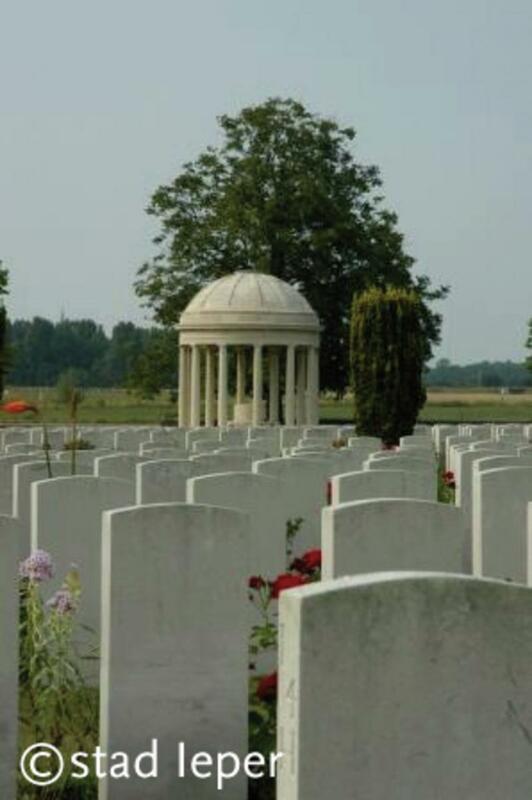 The magnificent garden architecture makes Bedford House Cemetery a unique WWI site.